Need a FUN idea to teach kids on how to deal with their feelings? This coping skills for kids clip wheel will be a hit. Instil Positive Behavior! This clip wheel is a great way to help kids deal with their emotions. Kids don’t always know how to deal with these different emotions, this is why they will often express emotions in the wrong manner such as physical violence, shouting or even bullying. Help kids develop their social skills and deal with their emotions with this fun coping skills clip wheel. Grab this wheel below from Totschooling! Coping Skills for Kids GREAT simple animation Video to show your elementary kids! Looking for an all round YEARLY activity pack to teach social skills? Includes over 44 activities to support social and behavioural skills throughout the year. Need more social skills activities? Check out these 10 FUN ideas for teaching social skills. Download this FREE printable ‘Something Special About Me’ page from the post HERE or click on the image below. Successful Behavior Management Strategies that will motivate your kids. Trying to teach coping skills for kids? 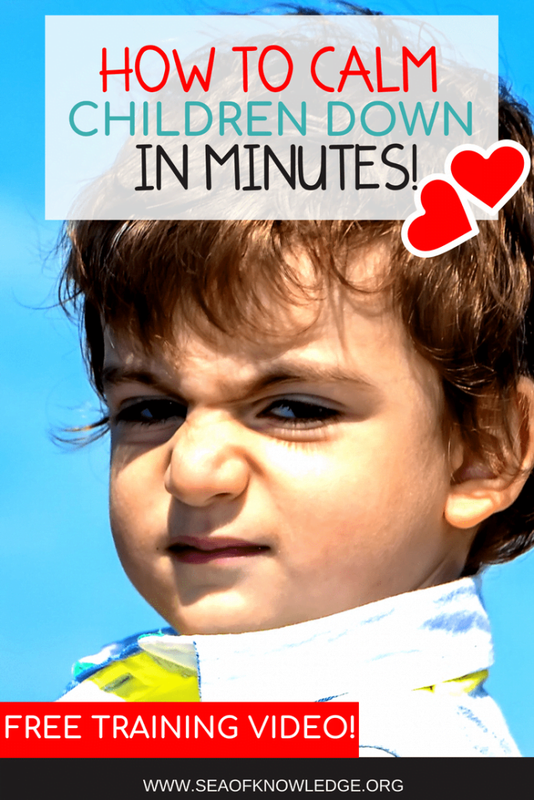 How to Calm Students down within minutes – a great must see video tutorial at this post! Here are some great social skills activities to include in your homeschool or classroom. Top 5 Tips for dealing with challenging students – watch the video right here! How to deal with a disrespectful student – watch the video tutorial at this post here. Ready to pick up your coping skills for skills clip wheel? Click on the link HERE or on the image below to grab this FREE download.